Victoria graduated from a Bachelor of Socio-Legal Studies at the University of Sydney in 2011 majoring in Government and International Relations. She then commenced the Juris Doctor degree at the University of Technology which she completed in 2014. As a requirement for legal practice she subsequently commenced the Graduate Certificate in Professional Legal Practice at the University of Technology in 2015. 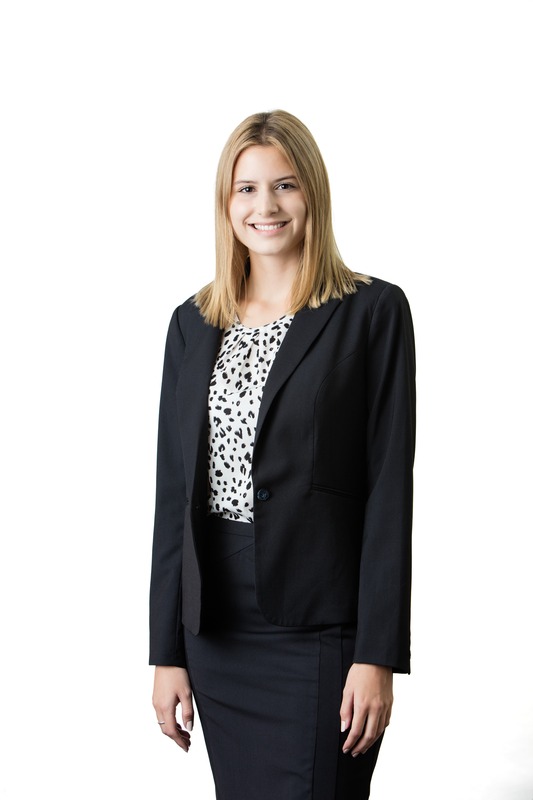 Victoria initially began working at Pigott Stinson in 2013 as a Registration Clerk. During this time she gained experience in a broad range of areas including litigation, property & conveyancing, wills & estate planning and club law. After completion of her Graduate Certificate in Professional Legal Practice in 2015, Victoria was admitted as a solicitor in New South Wales. Her principle area of practice is Commercial Property and is a member of the firms Property Law practice group. Victoria’s interests include reading, fitness and travel.